Take your listening experience to a whole new level with the Apple HomePod – a powerful speaker that sounds amazing and adapts to wherever it’s playing. Voice activated home assistant – perfect for everyday tasks! *Siri works with Apple Music. Apple Music requires a subscription. 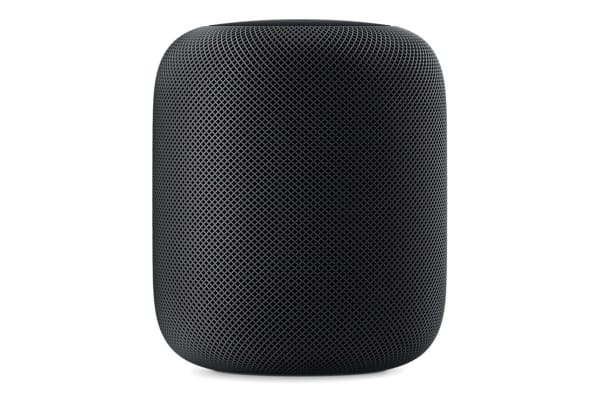 The Homepod combines Apple-engineered audio technology and advanced software to deliver the highest fidelity sound throughout the room, no matter where it’s placed. This elegantly designed, compact speaker really rocks the house. Equipped with a high excursion woofer with a custom engineered amplifier, the HomePod delivers a deep, rich bass that elevates the listening experience. Don’t be fooled by its small size – these amazing speakers come packed with a multitude of smart features. 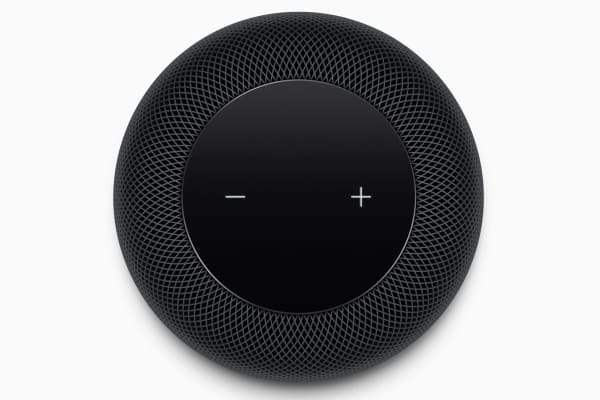 Using an advanced algorithm, the HomePod analyses your music, and dynamically tunes lower frequencies for a smooth, immersive sound. Equipped with exceptional spatial awareness, the HomePod also automatically adjusts to give you optimal sound, wherever it’s placed. In addition to being an exceptional speaker, the HomePod also doubles as an intelligent voice-activated home assistant. Whether you’re setting reminds and tasks, or sending a text message, the HomePod is more than capable! The HomePod comes equipped with advanced beamforming technology, which allows it to hear your requests clearly and accurately – even from across the room. This intelligent hub can also be used to control your smart home accessories. 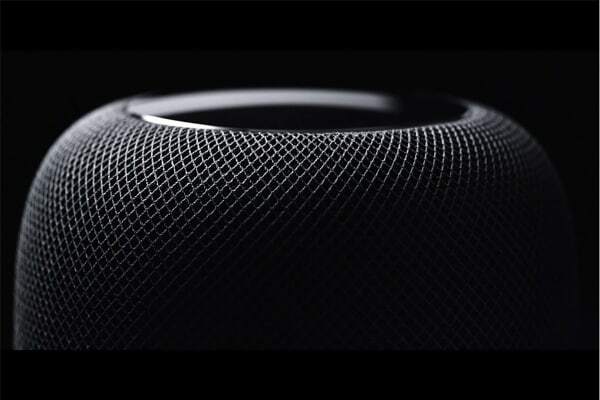 The HomePod is wrapped in a seamless mesh fabric that is designed for both aesthetics and acoustic performance. It’s gorgeous from every angle, yet virtually transparent to the music. Standing at less than 18 centimetres tall, the HomePod fits anywhere in your home – and setup is effortless! Simply plug it in and your iOS device will automatically detect it.